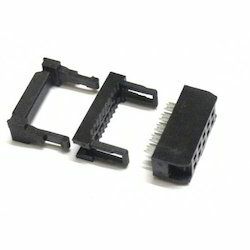 Wholesale Distributor of a wide range of products which include d connectors, cpu connectors, frc connectors, relimate connectors, xh series (rmc 2515 series) connector and 252 series / tvs connectors. 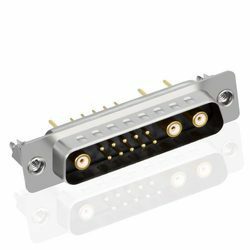 We offer D Connectors to our clients with various D connectors at highly competitive prices. Our procuring agents procure these D connectors by keeping in mind the client’s requirements and the industrial standards. Part No : 158 • Description : D-SUB HOOD. 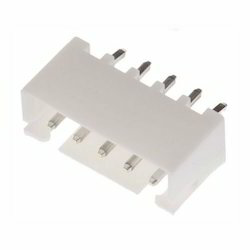 Our CPU Connectors are being supplied to various well reputed companies across the nation. 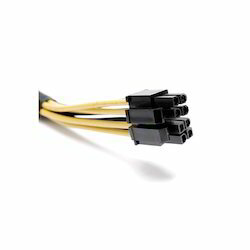 The range of CPU connectors is stringently tested on various parameters before supplying it to the clients. Our FRC Connectors are being widely appreciated by our clients across the nation. These FRC connectors are of high quality and durable connectors are stringently tested on various parameters before being supplied to the clients. 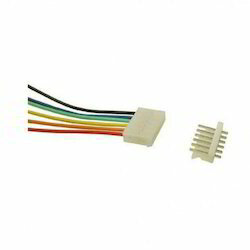 Relimate Connectors offered by us function as wire to board connectors that find special application in DEV or micro-controller based boards. 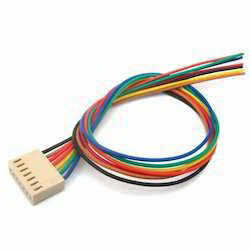 These Relimate connectors can also be used as inter-circuit programming cables with female connectors on both sides as well as polarized male connector choices as required in specific end processes. We Offer wide range of XH Series (RMC 2515 Series).